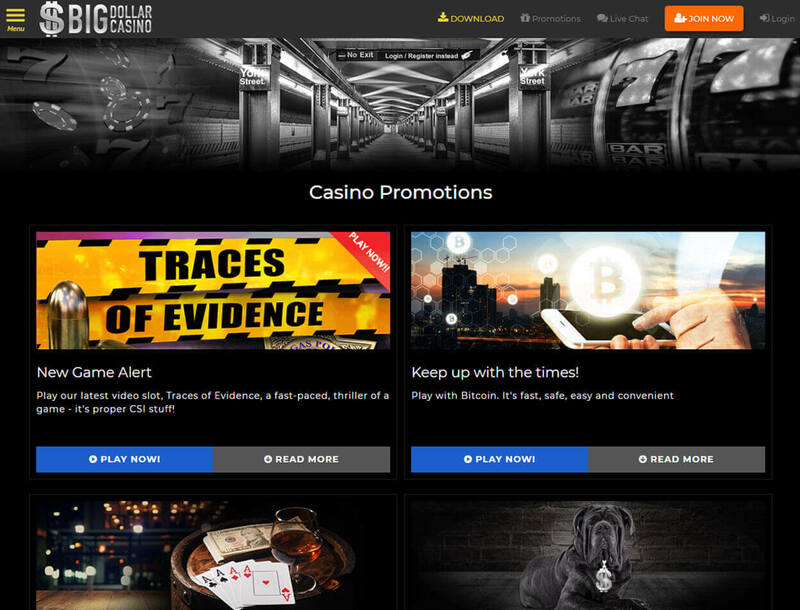 Big Dollar Casino: Not the Ideal Casino to Play with Bitcoin in? 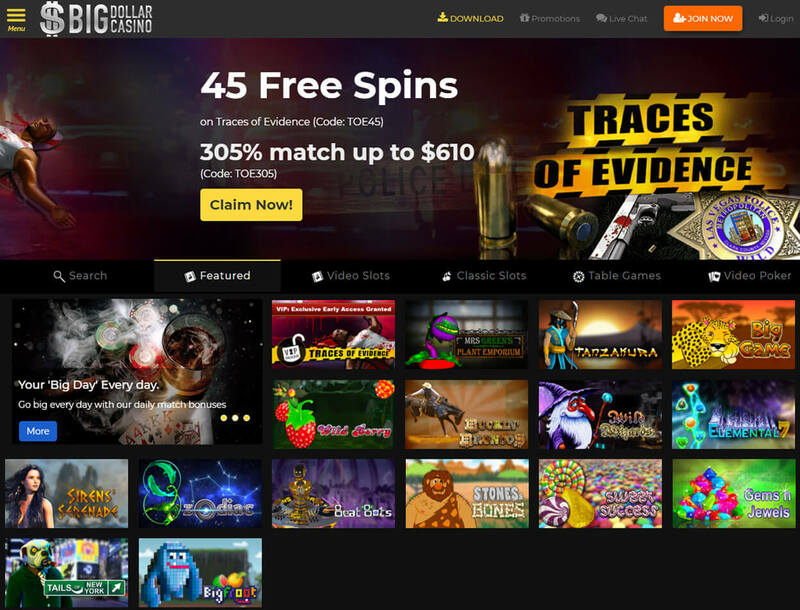 Operated by Genesys Technology N.V., Big Dollar Casino offers high-quality games from Saucify, the company that also powers the casino platform. Even better, the gaming hub gives rewarding deals that will make you extend your gaming sessions. Plus, the betting site gives 24/7 support to its players. While these features will convince you to register, you must be sure that you have done enough research before you sign up. 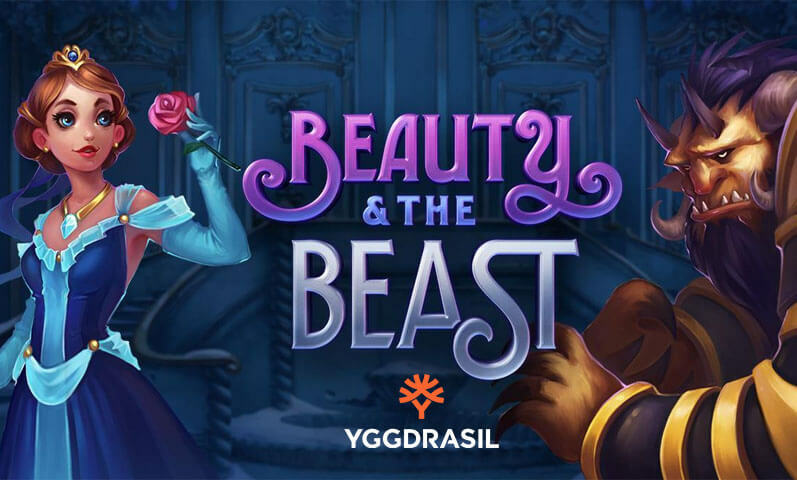 Despite the good features of Big Dollar Casino, you will find that it is restricted in several countries including the UK, France, and Brazil. On a brighter note, the betting site accepts US players. You must also be aware that Big Dollar Casino’s license is from Curacao, which is the same license that some rogue casinos have. Will the doubtful license stop you from signing up or will the good features prove you that Big Dollar deserves your membership? Read more to find out. 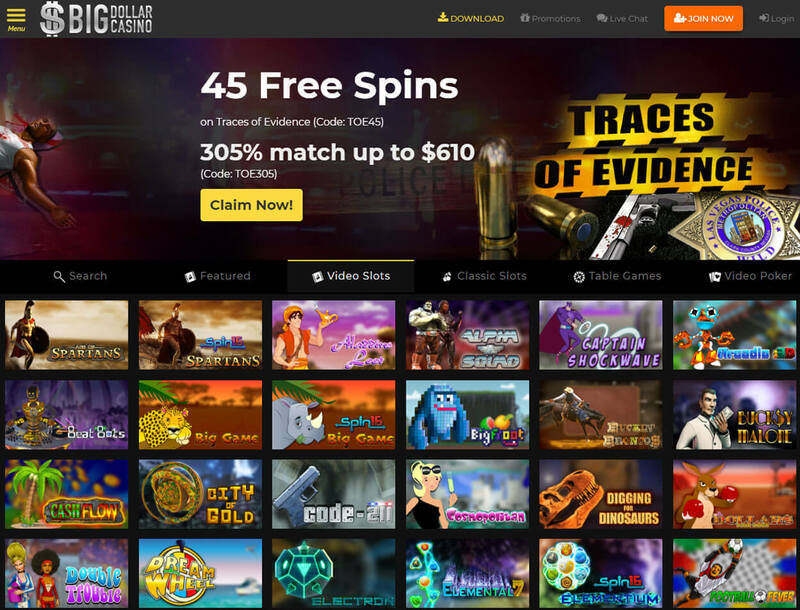 You will find exciting treats when you sign up with Big Dollar Casino. You will not even have a hard time redeeming the rewards as these have attainable requirements. 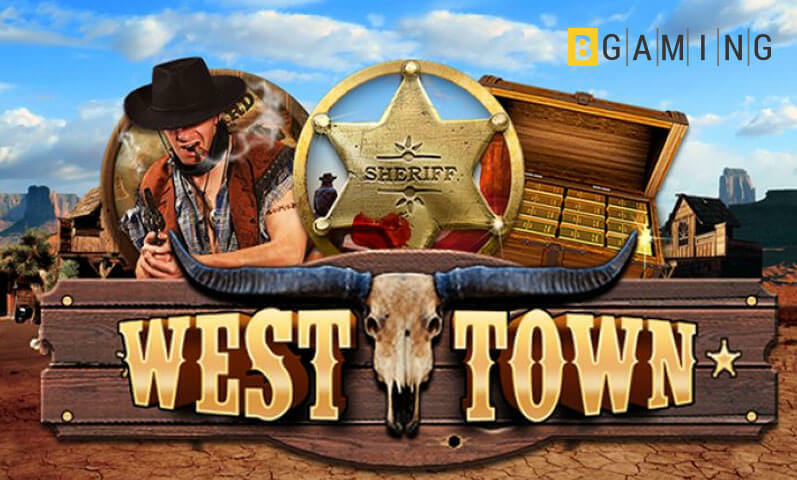 Continue reading to know more about the casino bonuses that you will get from this gaming portal. All new players are eligible for this reward. You just need to deposit US$300 and provide the promo code “WELCOME200” to get a US$900 bonus in your player account. And if you use the code “SPINME25”, you will get an additional US$25. You also have the option to withdraw these gifts. However, you must wager the bonus 45 times for you to cash out these incentives. To activate the bonus for the day, you must deposit at least US$25 into your account and redeem the reward using the given promo code. Take note that you must wager the bonus 45 times so that you can cash out your rewards. To add excitement to your game sessions, Big Dollar Casino offers a loyalty program. This program gives you points for betting on your preferred casino games. Once you have accumulated points, you get a corresponding number of bonus credits. However, the gaming hub does not state what you can do with the bonus credits or how you can claim incentives using these. 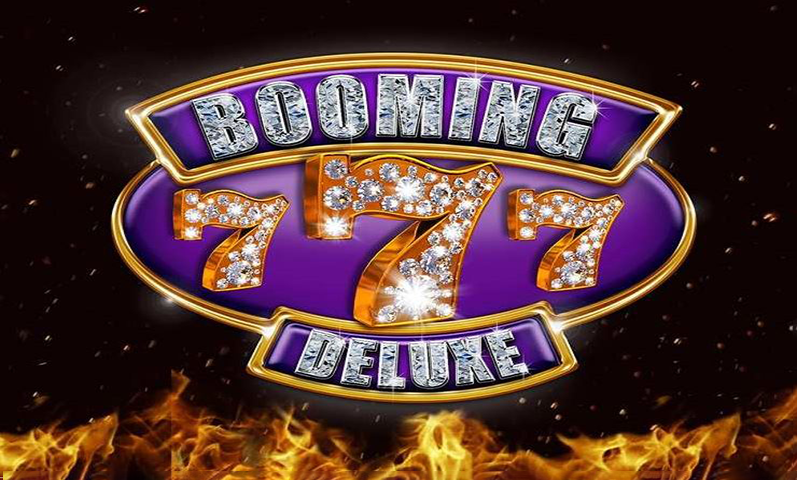 Although there are a few bonuses offered, you will not be disappointed with Big Dollar Casino. 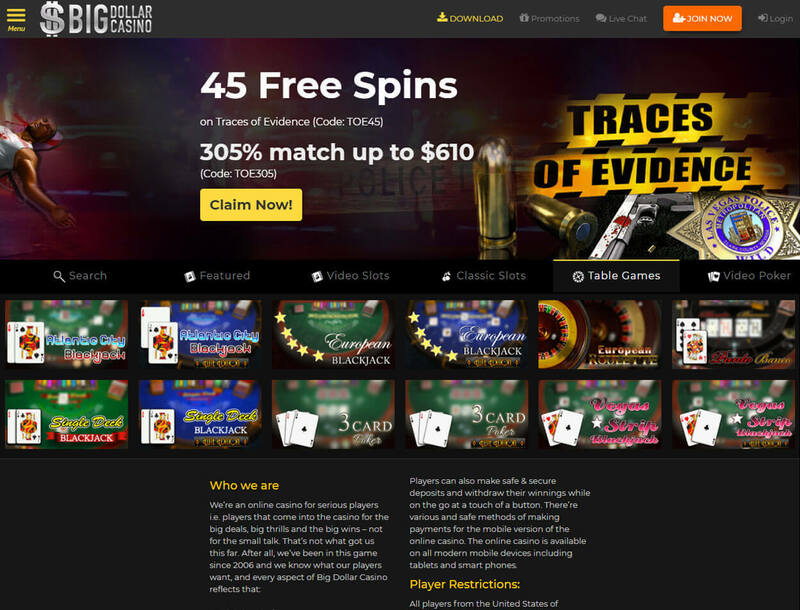 You will have a great time claiming these rewards by simply making a deposit or continuously playing casino games. With these bonuses, you will be motivated to play in this casino. There are only over 100 casino games available on Big Dollar. The game library is small, but all the games were developed by Saucify, a renowned software provider. 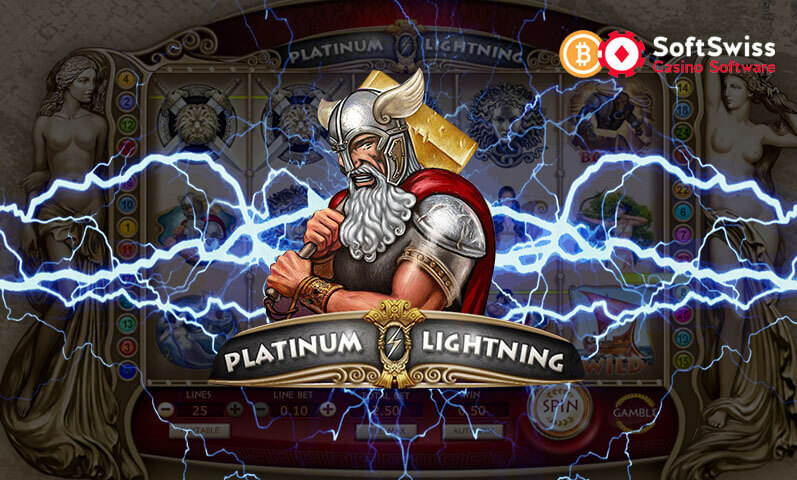 There are Bitcoin slots composed of classic three reels and five-reel modern slot titles. You can spin Aladdin’s Loot, Worlds at War, and Roll Up, Roll Up. Meanwhile, the Classic Slots section consists of Cash Puppy, Diamond Dare, and Overdrive. 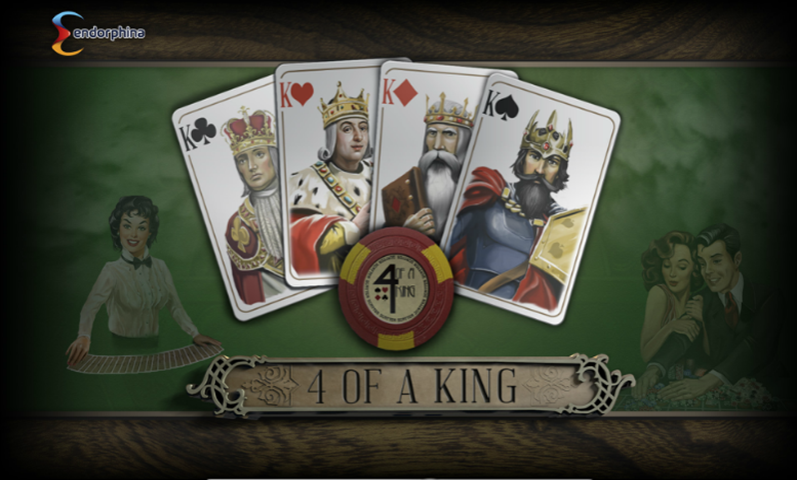 Other than playing Bitcoin slots, you will also find variations of poker, blackjack, roulette, and punto banco. 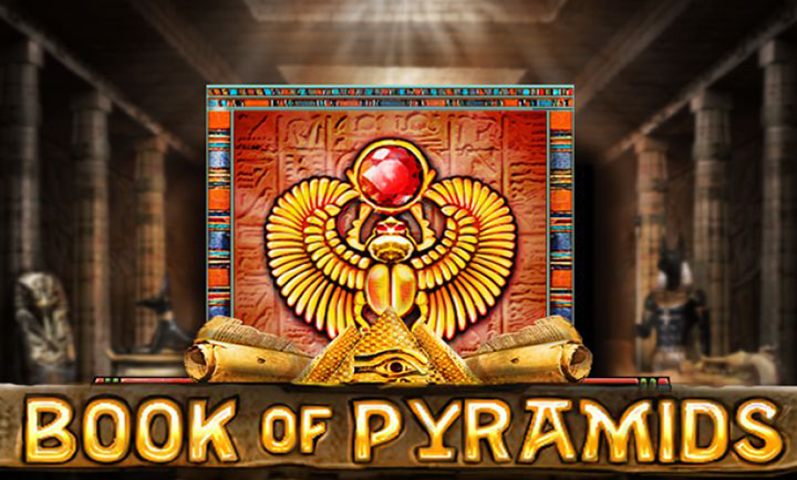 Other games such as keno and scratch are also available in this casino. 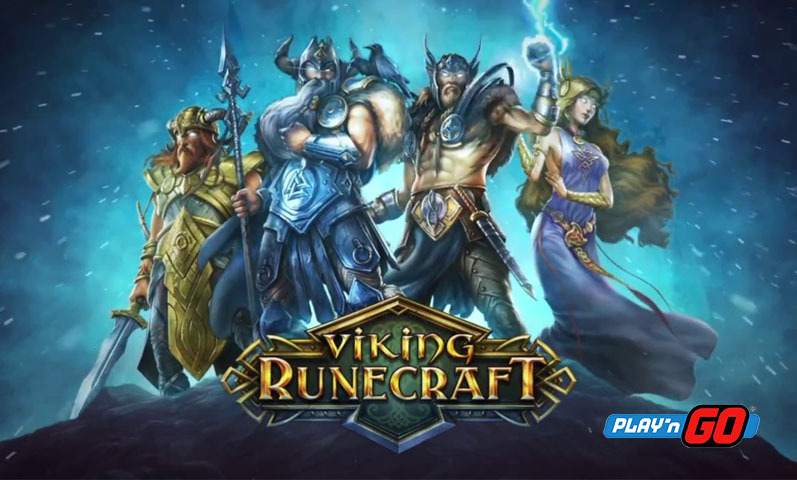 However, if you are looking for live casino games, you will not find them in this gaming hub. The casino makes sure that your funds are in good hands. Because there are strict payment measures, you are required to give a copy of your credit card and other identification documents before you deposit in USD, CAD, AUD, EUR, GBP, or BTC. The deposit limits will depend on your chosen option. If you prefer to send funds through ecoPayz, the lowest amount that you can deposit is US$20, while the highest is US$1,000. You need to make sure that you have provided your signed deposit history for the casino to verify your deposit. You are allowed to withdraw only on Mondays and Thursdays. The lowest amount that you can cash out is US$100. It is important to note that if your account has been inactive for 12 months, the casino has the right to forfeit your funds. This means that you need to wager or deposit to keep your account active. Big Dollar Casino will be able to catch your attention with its rewarding bonuses. You can easily get an incentive by providing the promo code. In addition, the betting site offers high-quality slots from Saucify, a renowned game provider. However, Big Dollar offers a small game library and has some unfavorable cash-out terms. The casino has a limited number of games that can underwhelm players, which might cause them to switch to another Bitcoin casino. Also, Big Dollar Casino lets you withdraw only on Mondays and Thursdays. Of course, you would want to register with a casino that lets you withdraw anytime you wish to. Even worse, the betting site’s license has a shady reputation. In this case, Big Dollar Casino is not an ideal place for you to play with bitcoins in.